As Harry prepares to enter his third year at Hogwarts, events in the wizarding world take a sinister turn. Secrets from the past haunt Harry as he struggles to separate truth from fiction regarding the death of his parents, James and Lily Potter. Sirius Black, accused of betraying the Potters to Voldemort and later convicted of murder, has escaped the wizard prison known as Azkaban. Now he is after Harry, the only person standing in the way of Voldemort’s return to power. To make things worse, the soul sucking dementors, guards of Azkaban who are hunting Black, have developed a taste for Harry as well. 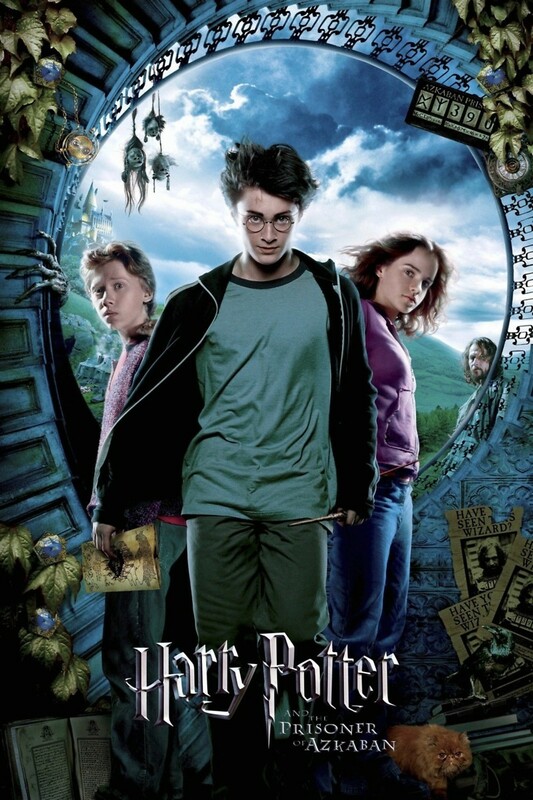 With the help of friends old and new, Harry must find the courage to battle his deepest fears and discover the truth.